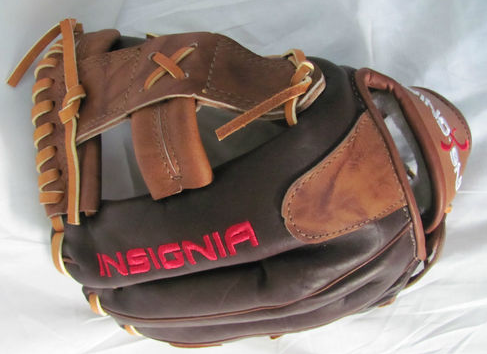 Insignia Glove makes some of the best gloves around these days. 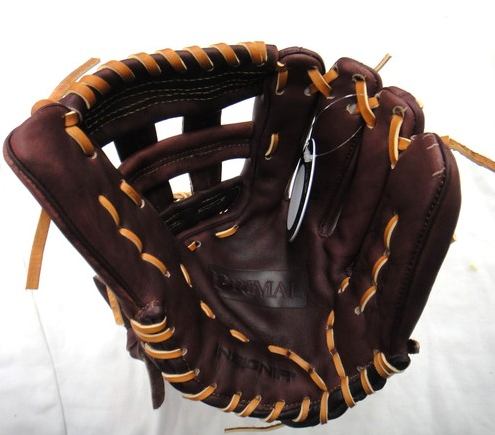 High quality leather and as durable as it gets. 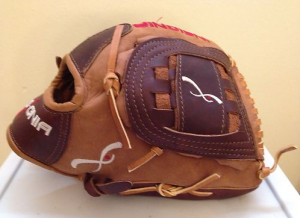 I have owned Rawlings Heart of Hide Gloves and TPX Louisville Slugger TPX Pro model glove and even an Wilson A2000, but for the quality in leather and durability Insignia is making its way as a credible glove company in the cluttered marketplace. 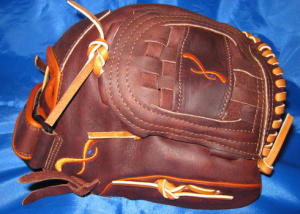 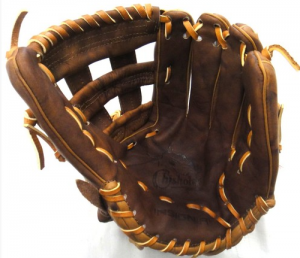 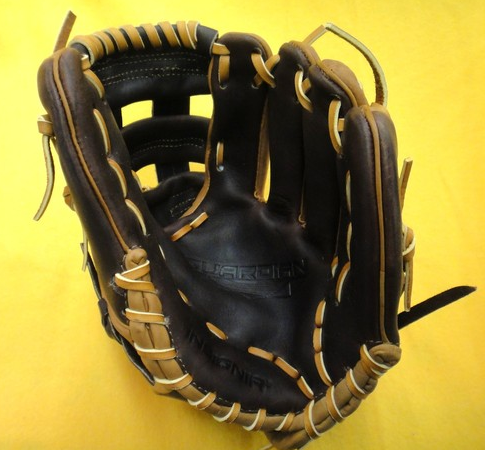 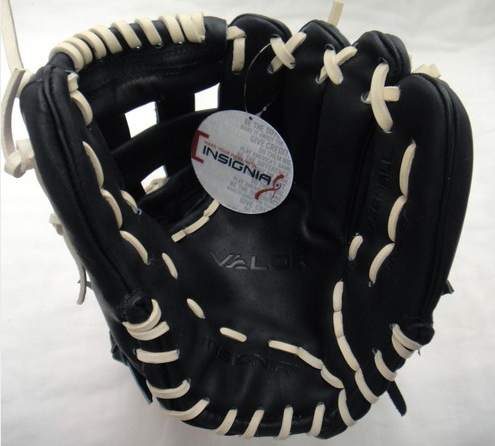 They use the finest steer hide leather so that your glove will last far longer than those other glove companies. 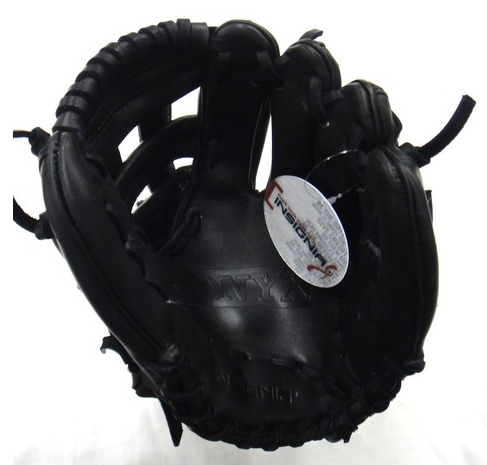 Along with the thick durable lacing, they offer color options to customize the glove to your team colors. 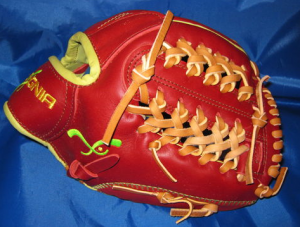 Here is some pictures of gloves they currently have to offer. Share this post with your friends if you happen to own one! Great gloves!!! Insignia Athletics is proud to make our products in the United States. 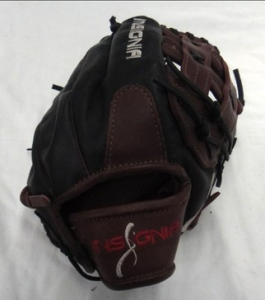 The Insignia factory is a 110,000 square foot building in Worcester, Massachusetts. Every aspect of the glove production and assembly takes place at the Insignia factory. 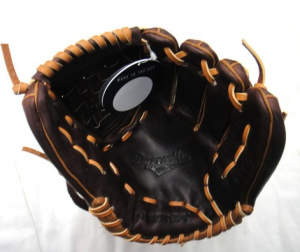 This entry was posted in Baseball, Fielding and tagged baseball glove, chisholm, defiant, dyersville, dyersville glove, insignia, insignia caliente, insignia defiant, insignia onyx, review, softball on January 30, 2013 by bullpendomination.